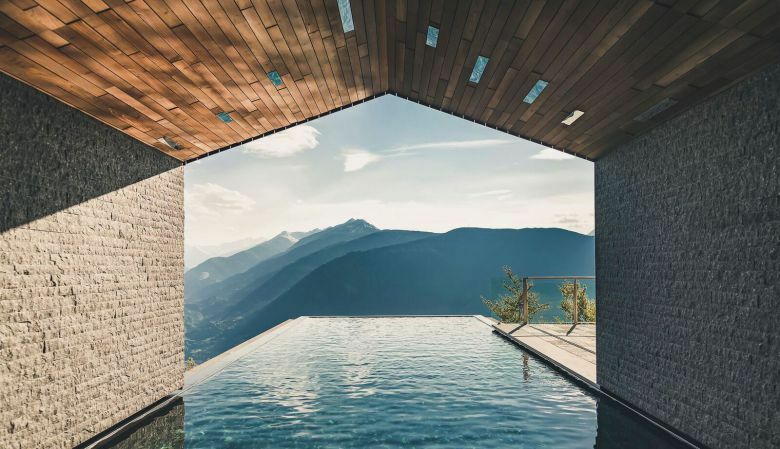 At 1,230 metres above sea level, on a sunny plateau in the Dolmites Mountain Range in North-eastern Italy is the MiraMonti Boutique Hotel. 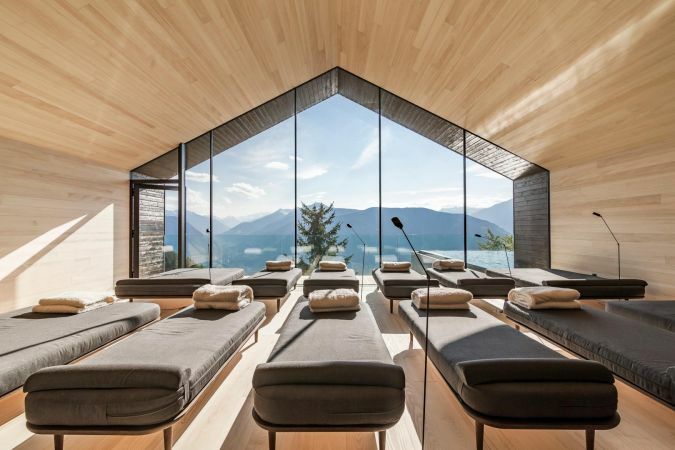 As if created and engineered by nature itself, the Spa of the Miramonti Hotel is perched onto the mountainside with a forest as the backdrop canopy. 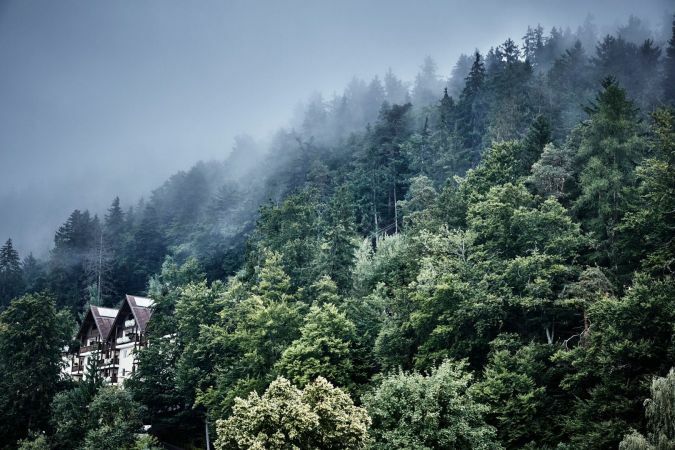 Although the architecture of the hotel is undeniably modern, the focus of the hotel is definitely the establishment’s picturesque surroundings. 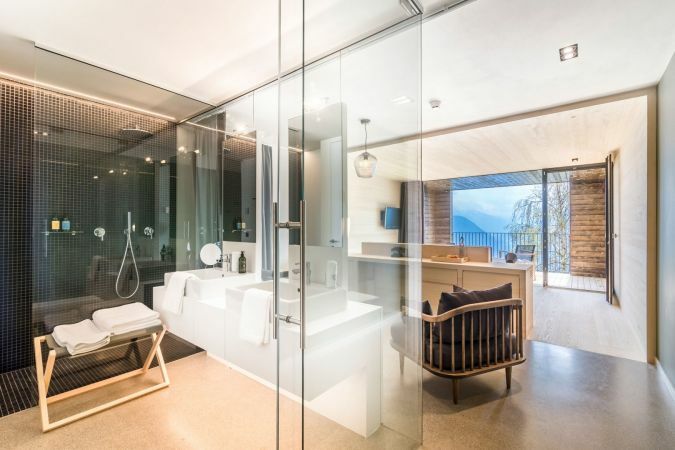 Modest and honest materials aim to highlight the classical natural charm of the area, providing guests with a contemporary alpine retreat. Earthy tones originating from the forest surroundings, alongside the light browns and creams of their colour palate makes for a light, breezy and fresh atmosphere. 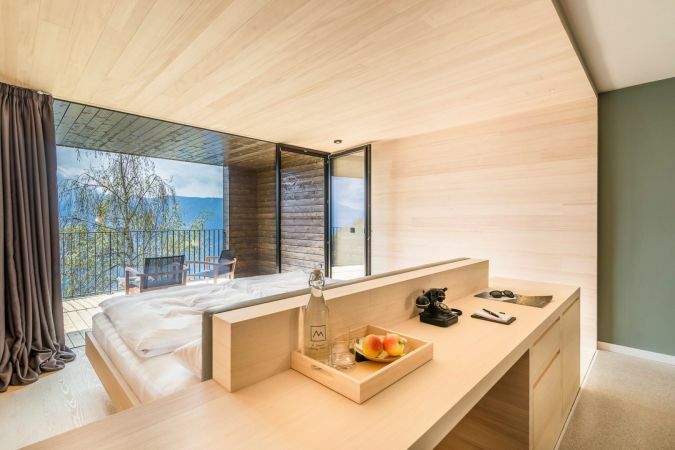 There is an ease of subtly & simplicity about the Miramonti Boutique Hotel that makes it the perfect place for relaxing. However, it is also a popular spot for activity junkies, cuisine enthusiasts and connoisseurs of the good life. 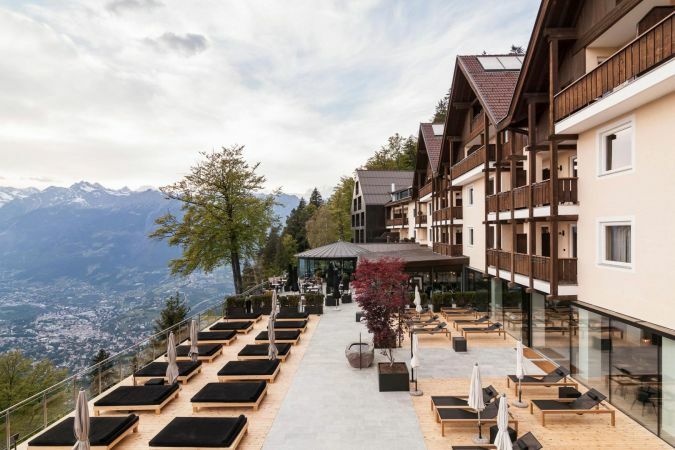 Under the culinary motto of Slow-Soul-Food, Miramonti celebrates everything that is tasty from South Tyrol across its three restaurants and stunning outdoor terraces. 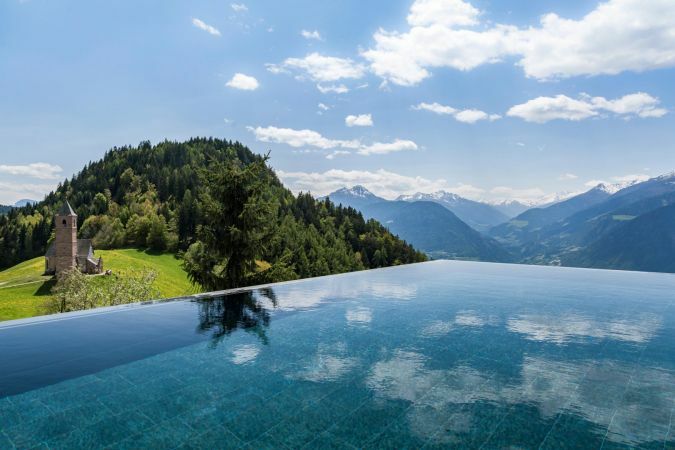 The wow factor for us however is the salt-water pool of mountain infinity – it’s like swimming on top of the Alps. 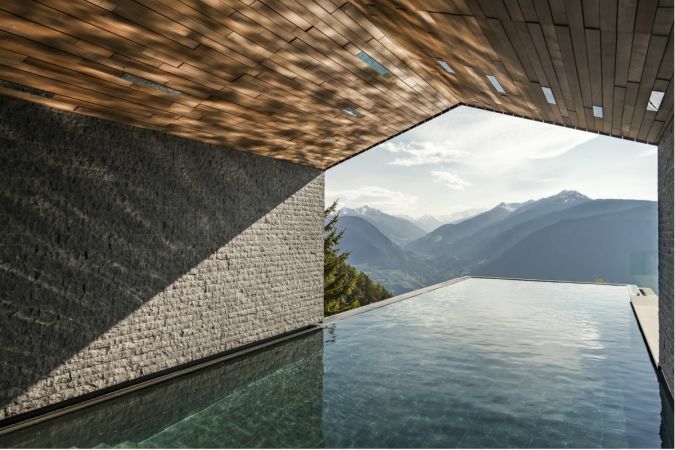 Clever architecture has mimicked nature, wrapping the pool in ancient volcanic slats and Pfitschner silver quartz adding a magical cave-like effect.